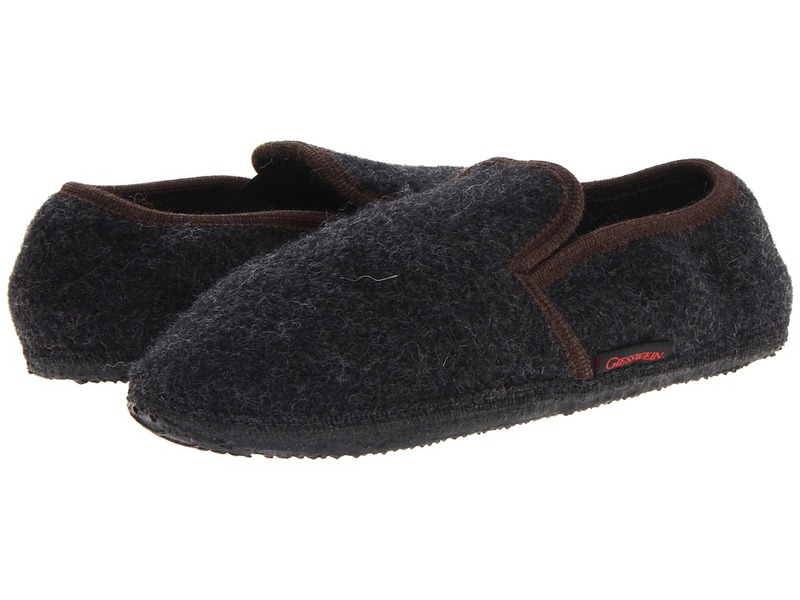 You~ll have one more reason to enjoy the winter weather with the warmth and style of the Andau slipper. 100 percent boiled-wool construction helps to regulate temperature. Elastic gore vamp provides a customized fit. Wool is never itchy or scratchy so it feels soft against your bare feet. Anatomically correct footbed can be removed to accommodate custom orthotics. Slip and water-resistant, latex-dipped outsole will not mark or scuff your floors. Machine wash, air dry. Imported. Measurements: Weight: 10 oz Product measurements were taken using size 45 (US Men~s 12), width Medium. Please note that measurements may vary by size. Weight of footwear is based on a single item, not a pair.